Critical to navigating your way around the market is understanding just how the recruitment market works. 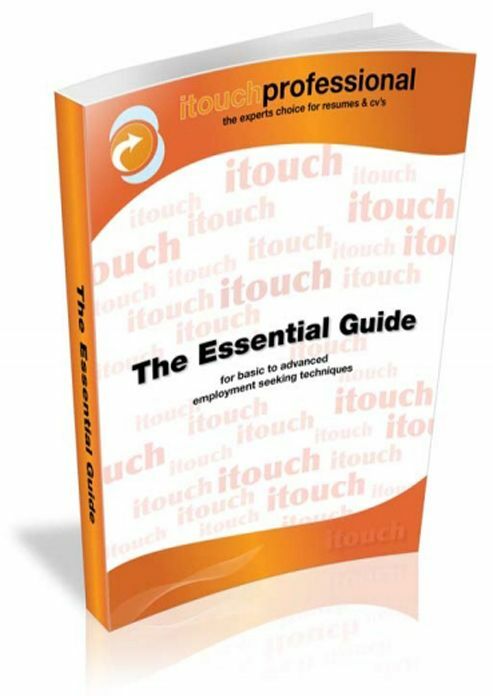 The Essential Guides unravels the secrets that seekers need to gain that all important advantage in their job search, and the guide also perfectly compliments our resume service. From how to target your resume, make changes to a resume to suit a job description, and through to networking and the "hidden job market", this handy guide is a must have for anyone considering a career move. What's more, this guide has been put together by leading Recruitment and Head Hunting experts. ● Learn how to unravel the "hidden job market"
It's simple to follow, highly effective and adds that all important finishing to our resume service. This guide comes complimentary with every booking or can be purchased separately at a price of AUD40.00.